What is the theme of world environment day 2019? 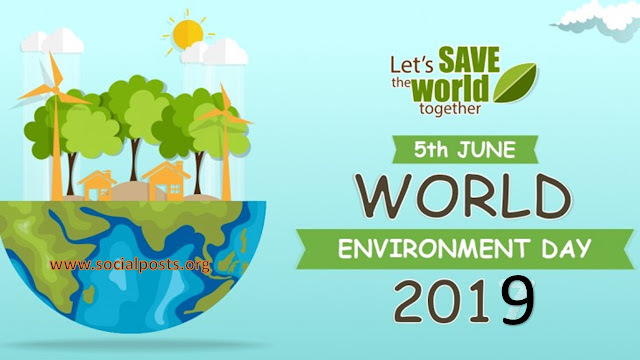 World Environment Day (WED) is an annual event celebrated worldwide on 5th June. It is one of the biggest events organized in the world considering the environment. 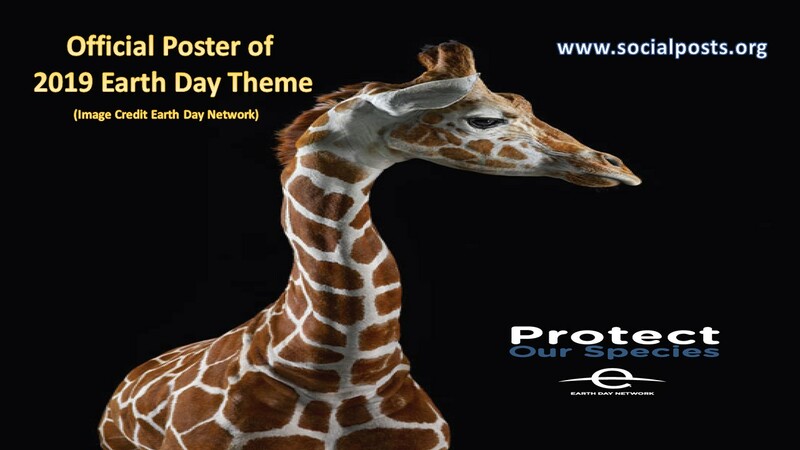 The main purpose of this day is to encourage awareness and the protection of the environment. The various environmental issues focused by the UN are marine pollution, human overpopulation, global warming, wildlife crime, etc. 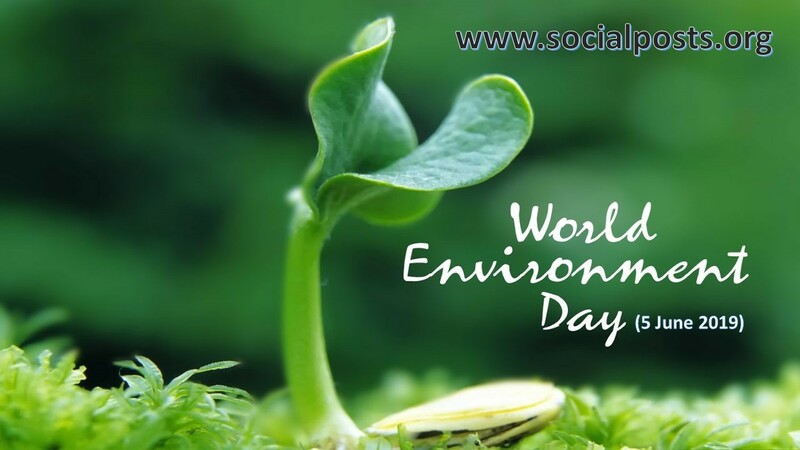 The world environment day has become a global event where more than 143 countries participated annually. WED was first held in the year 1974 and the theme of that year was “Only One Earth”. 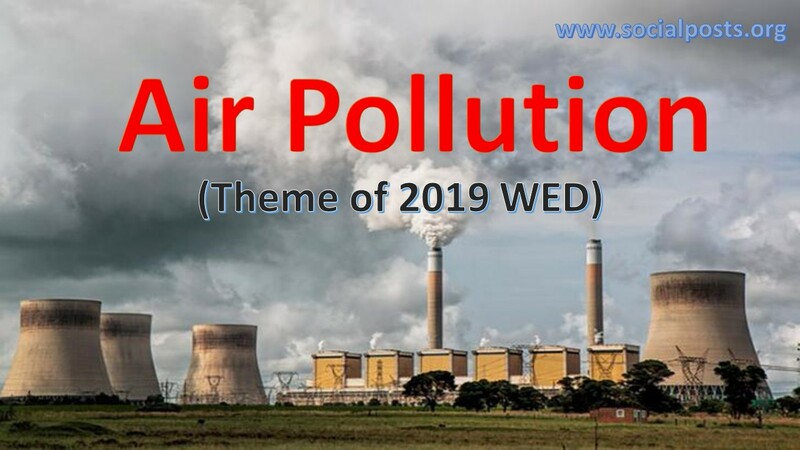 Since 1974, the UN decides one theme for every WED and the theme of the 2019 world environment day is Air Pollution and it is China who is going to host world environment day this year. On the world environment day, peoples from all across the world come together and take actions for the protection of the environment. The celebration of this day provides us with an opportunity to think about the environment and do the activities while thinking about the environment in the mind. The theme of 2019 word environment day is Air Pollution & it is one of the biggest threats for the environment and it affects everything i.e. humans, animals, crops, aquatic ecosystems and so forth. There are several factors responsible for air pollution like the burning of fossil fuels, emission from industries, transport pollution, agricultural activities, natural activities, etc. Here, we are sharing some threating facts related to Air Pollution. 1. Air pollution is a prime factor responsible for the death of approximately 7 million people worldwide and among these 7 million, 57% of the death occur in the Asia Pacific only. 2. In worldwide, the cause of death of 1 person among 8 is air pollution. 3. 92% of the world population lives in a place with unhealthy air quality. 4. Air pollution also affects the production of crops. 5. Approximately 4 million peoples kill every year due to indoor air pollution. The entire world is now addressing & focusing the environmental issues and WED 2019 will urge the government, industries, societies, and individuals to come together and explore renewable energy, green technologies and improve air quality in cities and regions across the world. Here, I would like to urge all the individuals as well to come forward and take a step for the protection of the environment. There are numerous activities that we can perform individually and contribute to the social mission conducted by the WED. Here is the list of activities that we can perform individually to support WED theme 2019. 1. 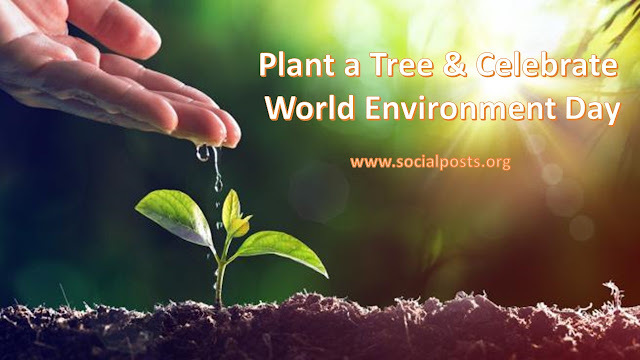 Trees are the natural absorber of polluted particles mixed in the air so tree plantation is very beneficial and it is useful for all. 2. 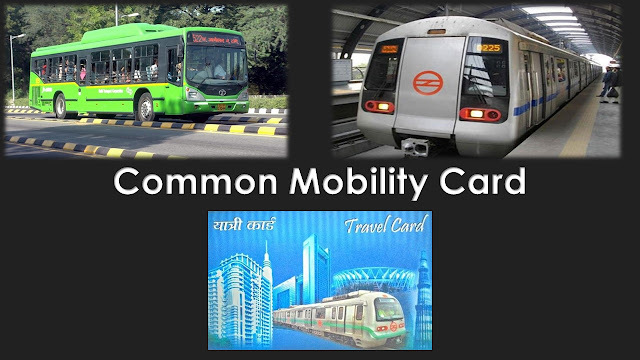 Use public transport as much as possible. 3. It is highly advisable to buy products made of recycled products. 4. Optimize and wisely used the lights & home appliances at your home. Switch off the same in case of no use. If your pockets allow you, then buy appliances with high energy ratings. 5. Smoking is very dangerous not only for the health of human but for the air quality as well. 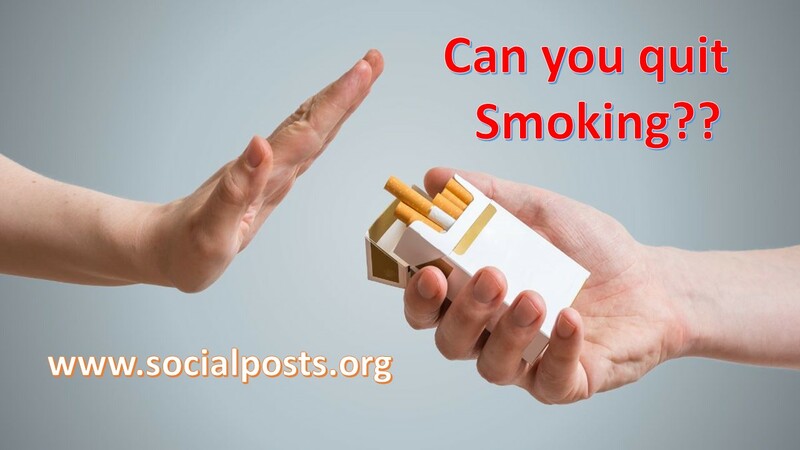 Stop smoking and encourage those around you to do the same. 6. Use eco-friendly products at your home like low volatile organic compounds paints, Led lights, energy efficient home appliances, renewable sources of energies, etc. What is the meaning and method of introspection? Introspection! Hi guys, in this post we are going to talk about introspection. The meaning of introspection is the self-analysis. Self-analysis is very important in everyone’s life and if you understand the importance of this word, then you will be undefeatable. In my opinion, it is not just a word but a skill that will speak about you. It will tell you about your strength and weakness and also help you in achieving the desired goal. 1. What is the meaning of introspection? 2. What are the different methods of introspection? 3. What is the importance of introspection? 4. What are the benefits of introspection? What is the meaning of introspection? Introspection means self-analysis. It is the examination of own conscious thoughts and feelings. 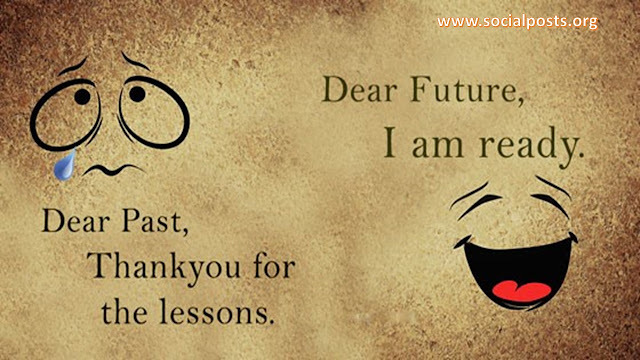 It is the best technique that surely helps you to get rid of the problem of continuous failure. Think about your past & present and get the analysis, and then decide your future. We as human do commit several mistakes every day and believe in me this is not the problem at all. The main problem is “Are we learning from our mistakes”? and those who learn from their mistakes become clearer with his actions. What are the methods of introspection? 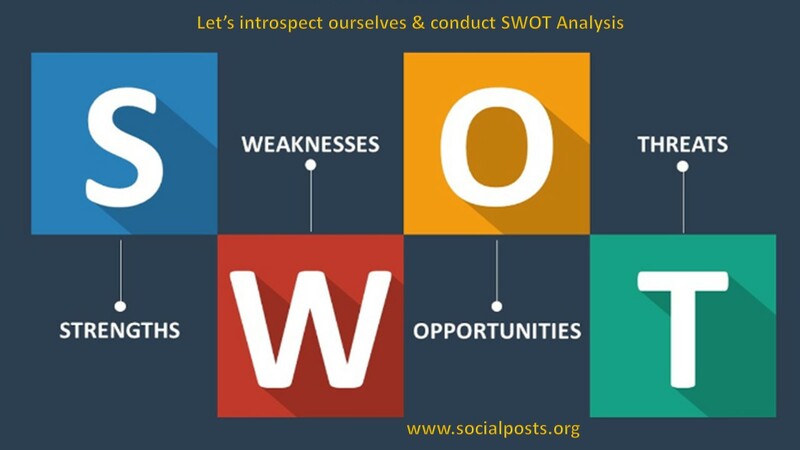 There must be several methods of introspection and let me share a few methods of self-observation that I have learned from my experience are as follows. It is one of the effective methods of self-analysis. The best teacher of your life is your past so sit relax and analyze yourself. It will tell you about your strength, weakness, passion, interest, hobbies, abilities, capacities and many more things. Once you know yourself, you can plan your future accordingly. This is the 2nd method of self-observation which I personally found most effective. Sometimes you are unable to analyze yourself and don’t know the right approach of analysis. It is also possible that you are not ready to accept your weakness when you are doing an analysis of yourself. In all such cases, a piece of advice from your near one will help you. They know you better and their feedback would become very effective for your future endeavor. 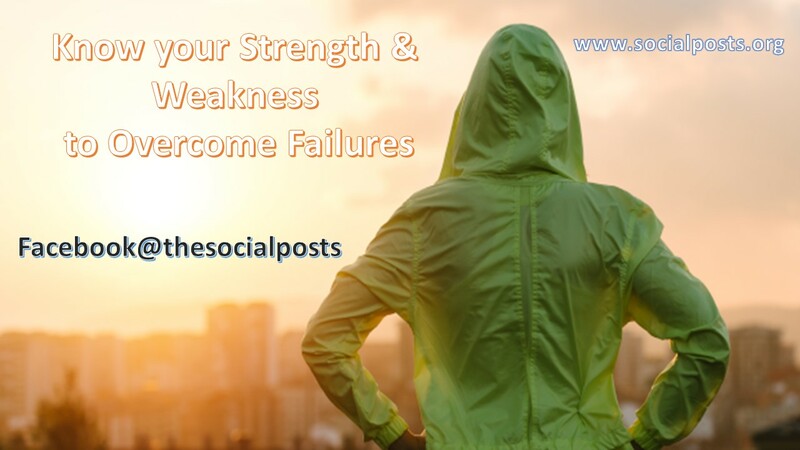 If you take help of this method, then you will get to know your strength, weakness, opportunities, and threats. This is another method of introspection and one of the best ways is to ask questions from yourself. “Why” questions can highlight our limitations and stir up negative emotions, while “what” questions help keep us curious and positive about the future. What is the importance of introspection? Introspection is very important and it helps us many ways. it will help us in making strategies for future projects or goals. There is a fact that every day thousands of thoughts floating in our mind and more interestingly 90% of them are repetitive in nature. Sometimes due to these numerous thoughts, we switch from one objective to another while deciding for future and at the end of the day nothing left except the confusion. So here the question is “what is the solution of this problem” and the one-word answer to this question is the self-analysis. Sit relax and talk to yourself. It will solve your problems. 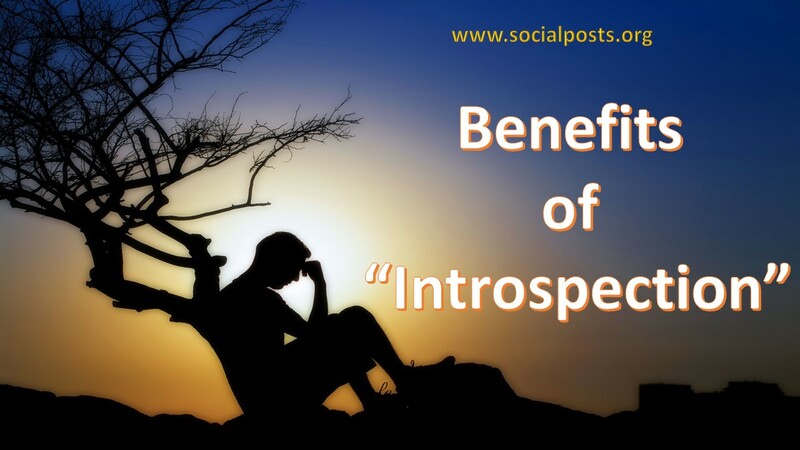 What are the benefits of introspection? Whenever we fail in our life, we feel depress and start to criticize ourself. Sometimes these failures force us to surrender everything but here the questions arise “Is it the right approach to handle life”? Committing suicide or surrender everything will solve the problem, I guess no. Being a human, our primary responsibility lies with ourselves and in such situations, self-realization becomes very handy. 1. It will give the clarity of thoughts; make you wiser & help you in the searching of future goals. 2. It will tell you about your strength & weakness thereby enabling you to become a better person in your life and can respond to any situation arising in your life according to your strength. 3. Whenever you introspect, it will give you a lesson or if I would say preciously then it would give you the learning of life. 4. It will boost your confidence and even make you more mature and calmer even when the situation is not in your favor. 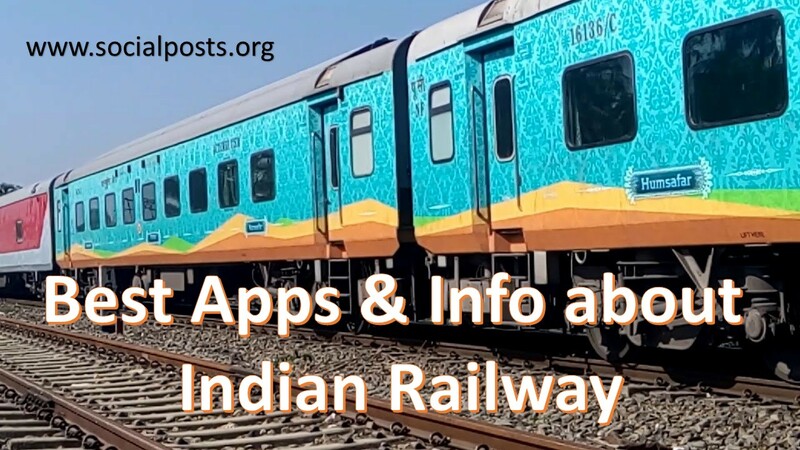 It also helps you in increasing productivity and makes you realize to stop worrying about the things which are not in our hands. 5. It will help you in finding real you and get rid of repetitive thoughts. Once we start thinking about ourself, we feel that nothing can stop us in becoming better individuals and we grow physically, emotionally, mentally, etc. 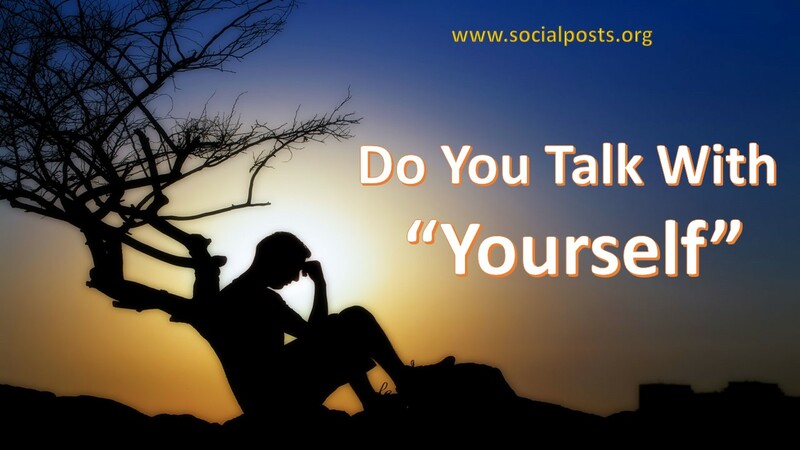 Here in this post, we have discussed several points related to self-realization like its definition, meaning, importance and various ways of self-analysis. Have you started taking to yourself? If not, then start from today. Reserve 5~10 mins of every day for yourself and start talking. Thanks for reading our post. 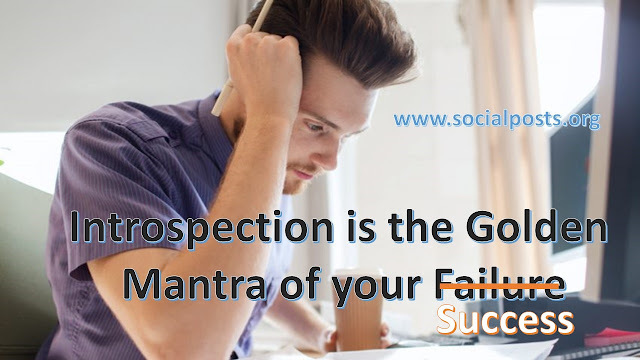 I hope you liked our post and I believe if you start following this, you must become a successful person in your life. How many countries have veto power in UNSC? We keep listening to a word called “Veto Power” and India is continuously approaching the United Nations to get Veto Power. But here the question is why India is trying to get Veto Power. Why is it so important for any country? Apart from India, what are the other countries approaching for Veto Power? How any country can get veto power? In this post, we are going to learn several facts related to Veto Power and here is the list of agenda of this post. 1. What is the meaning of Veto Power? 2. What is the history of the UN Security Council? 3. How many countries have veto power in UNSC? 4. How does any proposal pass in UNSC? 5. How does any country get a permanent seat? 6. What are the other countries approaching for the permanent seat? 7. 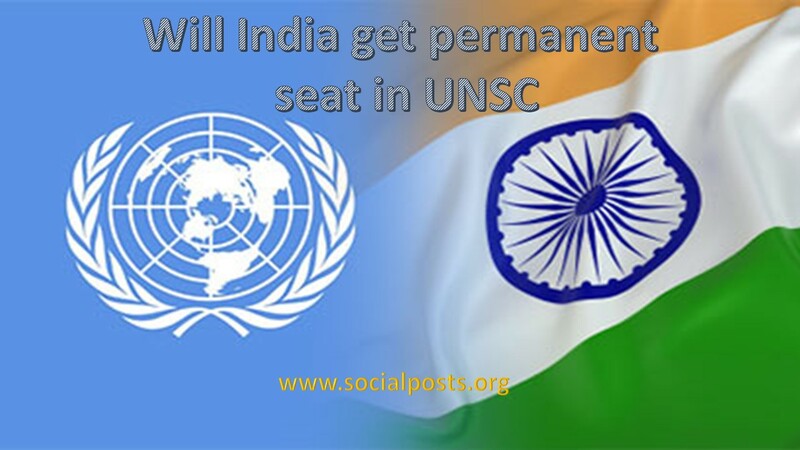 Will India get a permanent seat in UNSC? 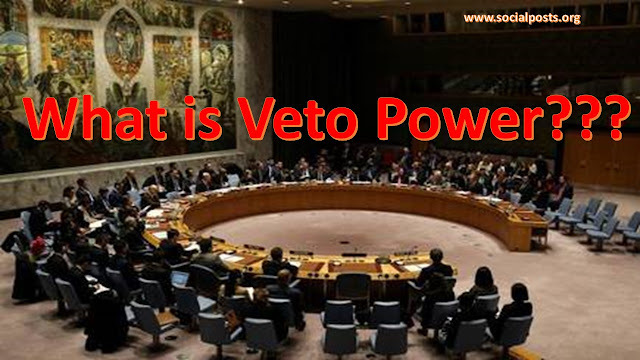 What is the meaning of Veto Power? The word “Veto Power” derived from the Latin word which means “I forbid”. There are 15 members in the UNSC and among 15, 5 are permanent while remaining 10 are non-permanent members. A veto is a special power given to the 5 permanent members (China, France Russia, United Kingdom & United States) and this power becomes very crucial while passing any law in the security council. 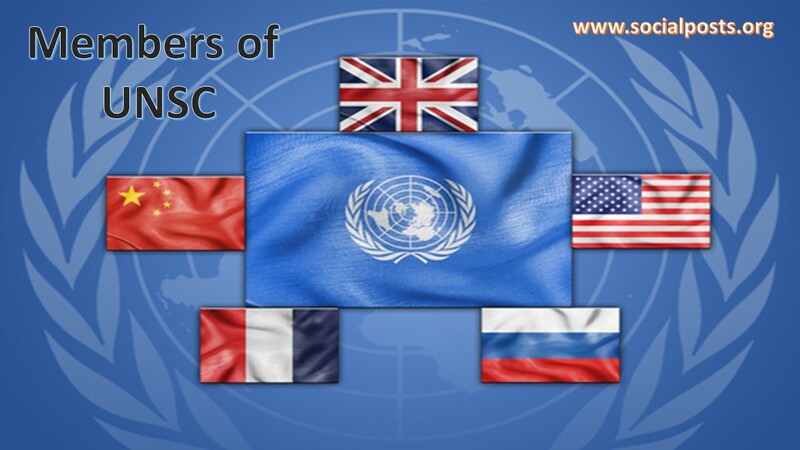 Here is a list of countries having membership in UNSC. What is the history of the UN Security Council? After the 1st world war, the entire world had seen the devastation and to stop such wars in the future, the entire world was trying to find the solutions. Following the catastrophic loss of life in world war-1, league of nations had been established to maintain the peace & the harmony in the world. In spite of making several attempts, they were unable to stop the 2nd world war. Following the 2nd world war, the existence of the UN security council came into power. It was officially established on 24 Oct 1945. It is one of the organs of the united nation & the main purpose of the council is to maintain international peace & security. It is also called the policeman of the world. 4. and to be a center for harmonizing the actions of nations. How many countries have veto power in the UN Security Council? The veto power is the most significant difference between the permanent and non-permanent member of the UNSC. There are 5 permanent member and all those members of UNSC have Veto Power. 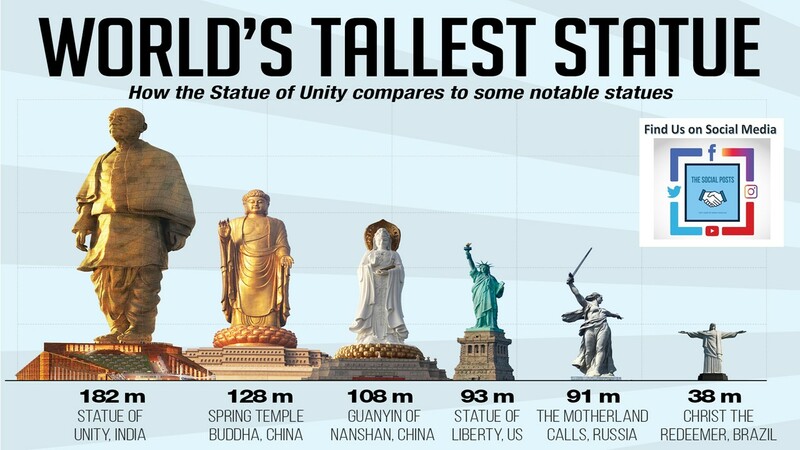 Those 5 countries are China, France Russia, United Kingdom & United States. 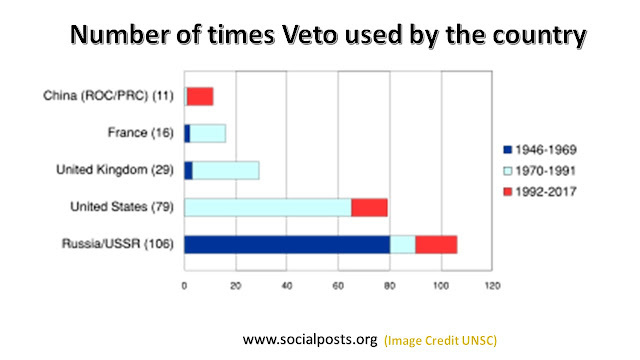 Russia has used Veto Power the most followed by USA, United Kingdom, France and then China. China recently used this power to stop the addition of Masood Azhar as an international terrorist. How does any proposal pass in UNSC? Whenever a proposal sends to the UNSC, it is reviewed by the member countries. As mentioned above there are 15 countries and among 15, five are permanent members who have veto power. In order to pass any proposal, 2/3rd of the votes requires and it is mandatory that all the permanent members must vote in favor of that proposal. Any permanent members can use the Veto Power to stop the proceedings against any proposal. How any country can get a permanent seat in UNSC? The first thing required to add more countries in the UN security council is to alter & expand the number of seats of the UN. It will be done only when the amendment supports by 2/3rd members of the UN General assembly and 5 permanent members do not veto the resolution. Once the resolution passes, voting could be initiated for the members to apply for the permanent seat and they will have to gain 2/3rd of the majority in the UN general assembly with full-time members do no use the veto powers against them. What are the other countries approaching for the permanent seat? There are 4 countries i.e. 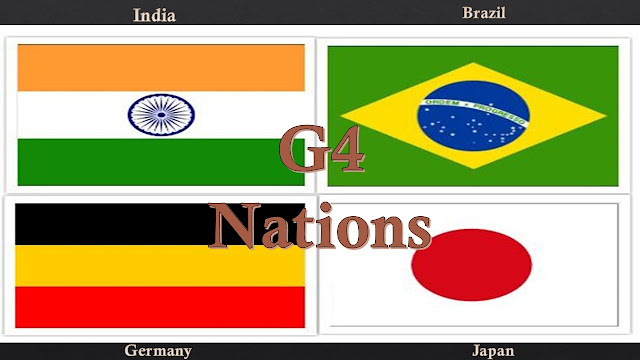 Brazil, Japan, Germany & India looking to get a seat of a permanent member in the United Nations Security Council. These countries are also the members of G4 nations and they mutually agreed and support one another to get a permanent seat. Will India get a permanent seat in UNSC? 1. All the permanent members are in the support of India except China through China has not opposed the same openly. 2. It is the third largest contributor in the troops of US Peace-making. 3. India has one of the powerful militaries across the world. 4. India has created an image of a peaceful country in the world. 5. It has been elected in UNSC seven times and it is the world’s largest democracy. 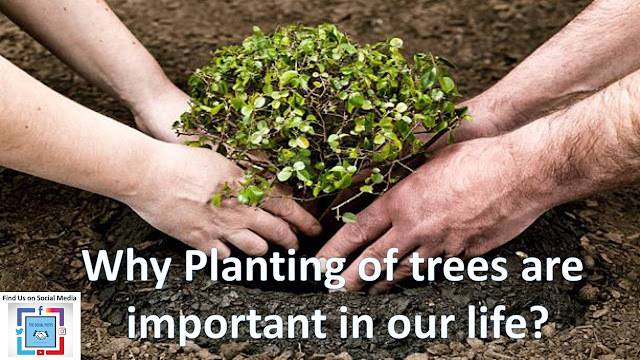 Why planting of trees are important in our life? Are you planning to cut trees? Ok, go ahead but before doing so, could you please answer my questions? Why are you cutting trees? What will you get? Are you doing it for money or anything else? 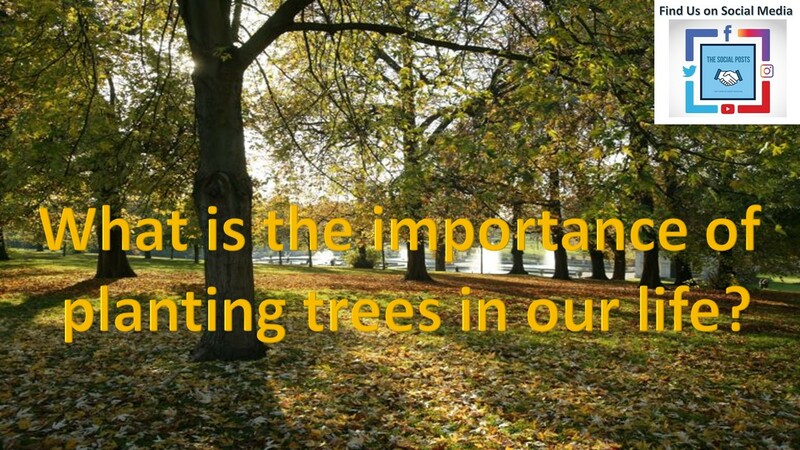 Do you know the importance of trees? What roles do trees play in our life? Let us discuss all these questions and then decide what is more important in our life- Cutting Trees or Planting Trees. 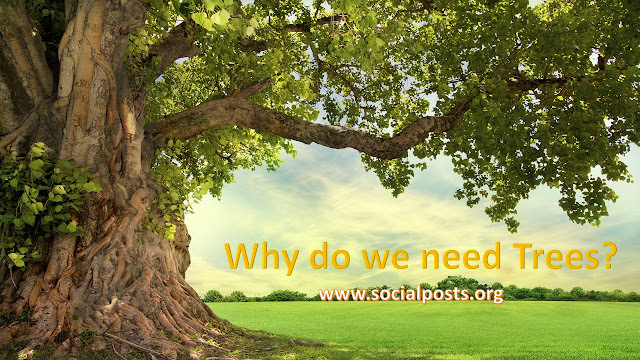 How trees are useful to us? Have you ever imagined the world without the existence of trees? 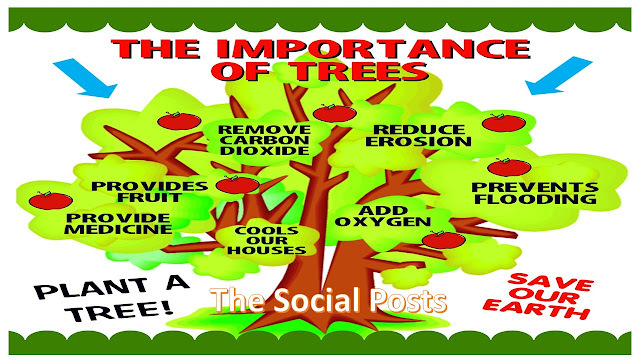 Do you know that trees are very important and we can’t think of our existence in the absence of tress? We can consider them as part of the family. 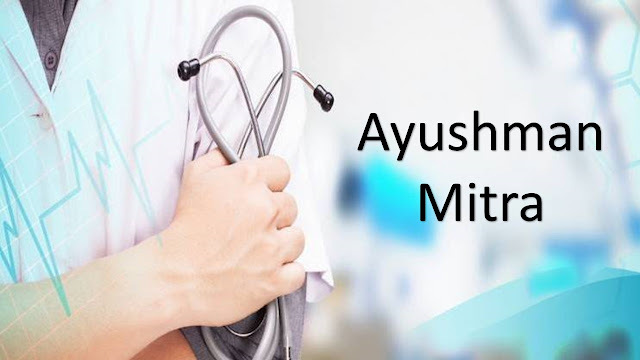 It is the natural source of oxygen and acts as a source of fruits & vegetables. Trees are a precious gift that has been given by nature. It is like a green gold and very important in everyone’s life. 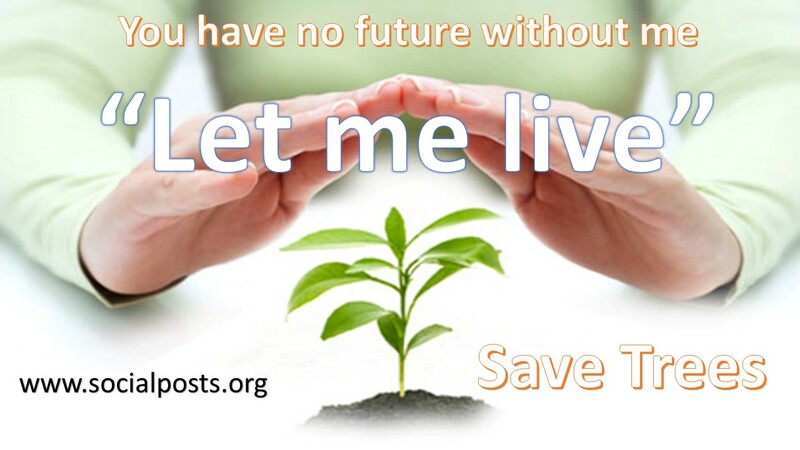 So, we encourage everyone to plant trees in their life. What is the importance of planting trees in our life? It is very easy to understand the importance of trees if you understand the importance of oxygen. There are several necessities for the survival of life and among all food, water & oxygen are very crucial. Trees can serve the purpose and provide these things in abundance. This reason is more than sufficient to understand the importance of planting trees in our life. 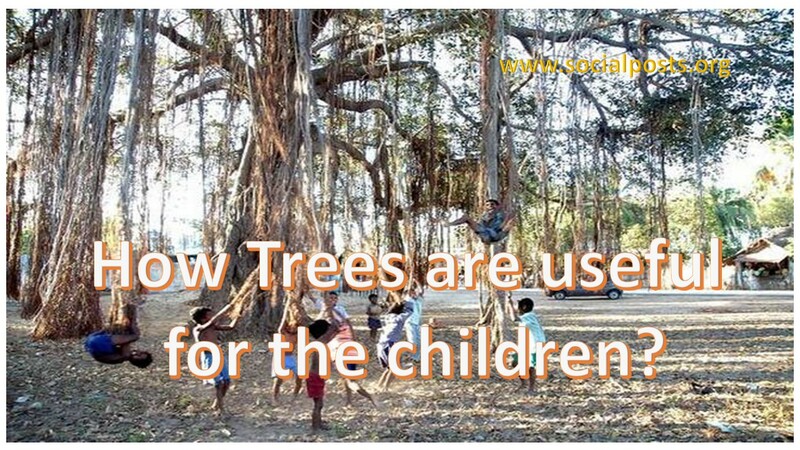 How Trees are useful for children? Play is an essential activity for healthy child development. In addition to being fun, appropriate play activities enable a child to develop physical fitness, decision making, mental alertness, stress buster, confidence and many more. Play also enables them to develop suitable behaviors that will be useful to them throughout their lives. There are several advantages to planting trees. It is not only useful for human beings but also for the animals & the environment. Let us discuss several advantages of trees in terms of social, communal, environmental & economic benefits. 1. Trees act as natural air filters and make the air polluted free. They have the capacity to absorb the polluted particles in the air like nitrogen oxide, carbon monoxide, carbon dioxide, etc. Trees also release the fresh oxygen that is very significant for a healthy life. 2. Trees play a key role in capturing rainwater and reducing the risk of natural disasters like floods and landslides. 3. A single tree can be the home of several species. There must be some reserve places for the species as well where they can take shelter, food and raise their children. Planting trees are important in our life as they are the natural habitat of the animals and birds, as well as many endangered species. 4. By trees, a human also gets fruits & vegetables. The several types of medicines can be prepared from the roots, leaves and the bark of the trees. 5. Trees are very crucial and Providing wood, rubber and other raw materials that are used for manufacturing various goods such as furniture, doors, windows, utensils, stationary items and decorative items. These are the benefits of trees and I hope, these benefits are sufficient to answer the question of “why do we need trees & why should we support the plantation of trees and how it is important in our life. If you still consider trees are useless then go and cut the trees. On the contrary, if you understand the importance of trees, then start planting.